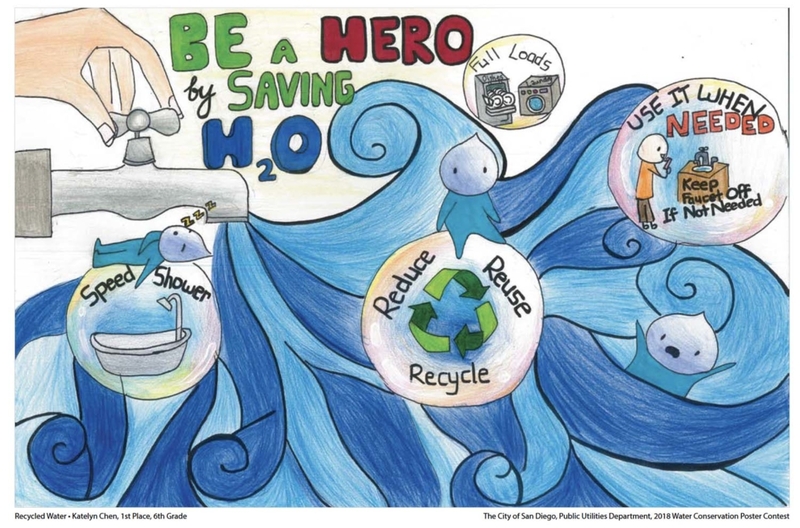 The Helix Water District honored student photographers for their award-winning photos in the agency’s annual high school photo competition. Winners were recognized during a special board meeting on March 20, 2019. 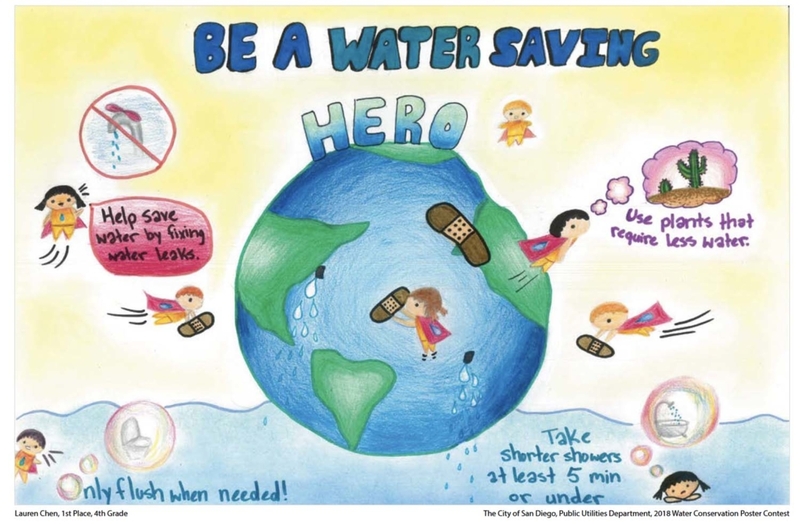 Seventy-four students from four schools entered the competition with photos depicting the theme ‘Water in Everyday Life,’ illustrating the importance and beauty of water. 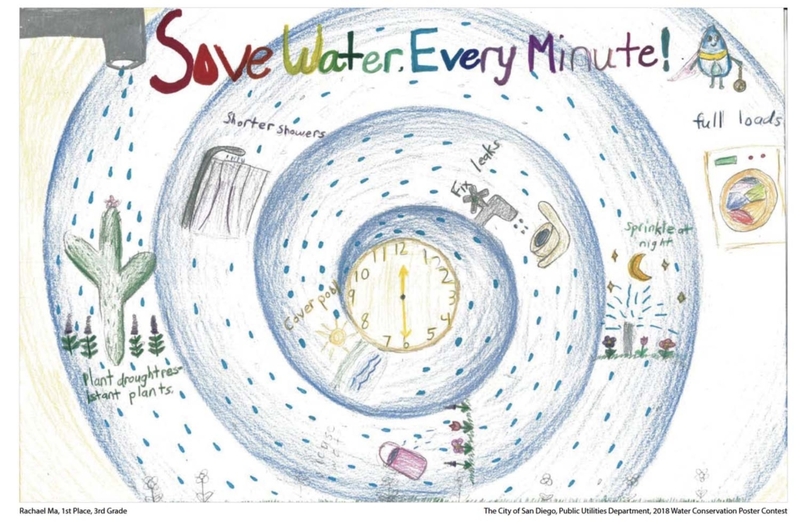 Ten winning photos in two categories (color or black & white) will be on display through mid-May at the Helix Water District’s administration office located at 7811 University Avenue in La Mesa. The images capture water in everyday life. One shows the reflection of a mural in a puddle. Another captures rain drops on a sunroof. 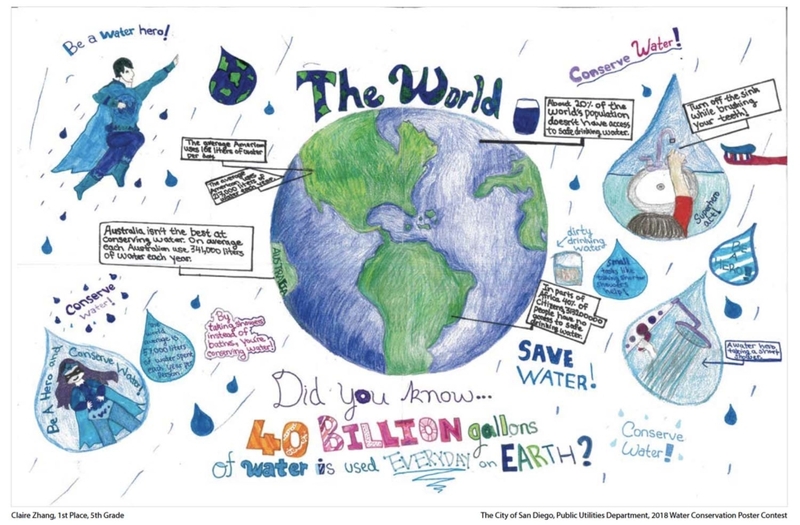 The photographs are among a dozen images taken by high school students in South Bay who won a contest put on by the Sweetwater Authority, which provides water for about 190,000 customers in National City, Bonita and western and central Chula Vista. 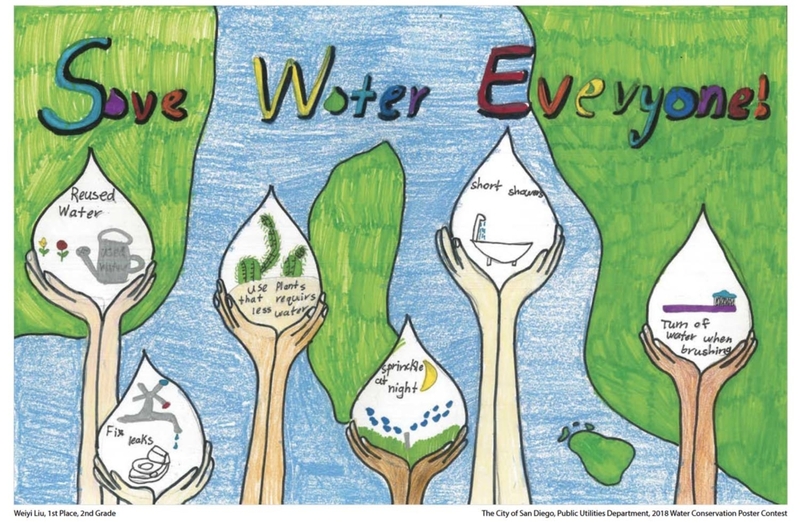 The water district’s photo contest yielded more than 85 entrees, each of which included a short essay about the images and the tie-in to the the theme (“Water in Daily Life”). The contest included two categories: color and black and white. 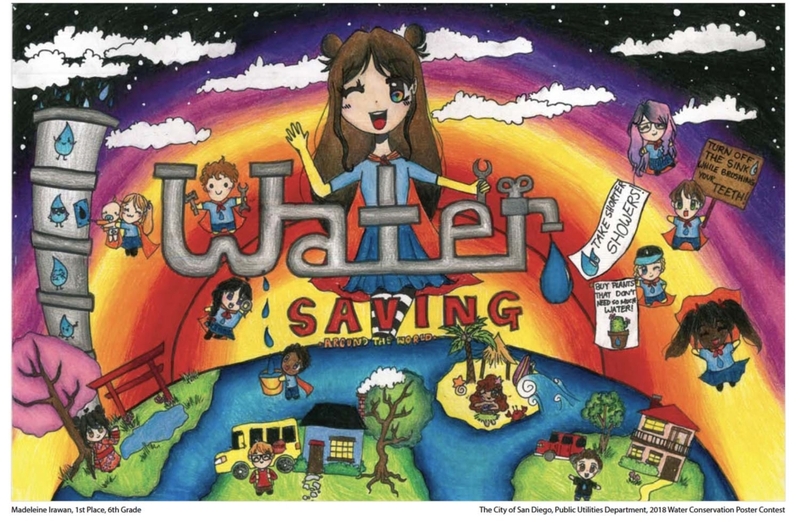 Asked to “Highlight Water in Everyday Life,” students from the Grossmont Union High School District wowed judges as part of a contest sponsored by the Helix Water District. 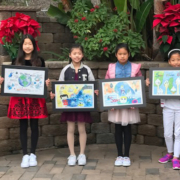 The annual photography contest, open to any student attending school or residing within the district’s service area in East County, drew 74 entrants from four schools. Ten of the students — from Monte Vista, Grossmont and Santana high schools — earned awards. 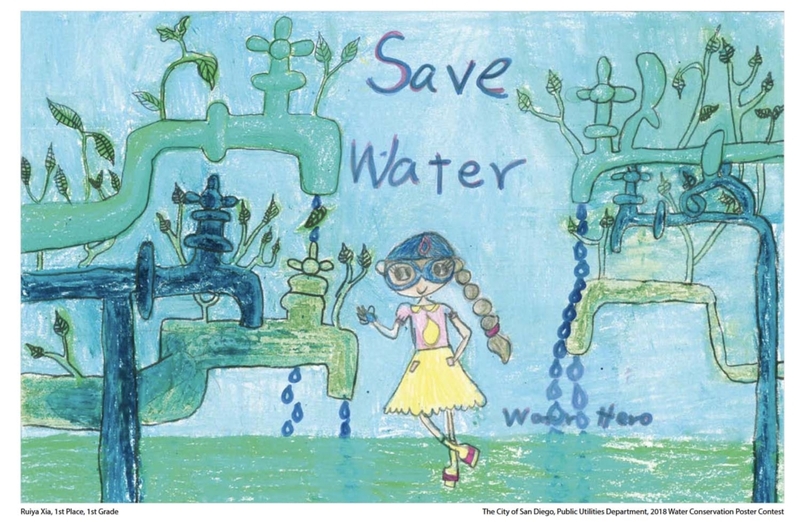 They met with Helix Water District board members and staff, and were honored at a special Helix board meeting on March 20.